Texas is famous for many things from to BBQ. Something else that is growing in popularity is the drug and alcohol abuse experienced by tens of thousands of Texans every single day.Deciding whether or not you or a loved one should seek help and where that help can be a challenge. By making the decision to reach out to a detox treatment center in Texas, you have already taken the first step in changing your life. This number comes to a grand total of 2,188 deaths from drug overdose alone in Texas in 2016. The total percentage of individuals seeking treatment for drugs only in the United States overall rose from 36 to 47 percent from 2007-2017. 24 percent of admissions into substance abuse programs were for alcohol abuse. 14 million adults age 18 and up had an alcohol use disorder. Patients in treatment for both alcohol and drug abuse decreased from 45 to 37 percent. Texas has seen a 7.4 percent increase in opioid overdose deaths between the years of 2015 and 2016. Because of these numbers, the state has been doing their fair share of addressing the substance abuse epidemic in Texas on both the local and government level. In January of 2018, Texas A&M University has stepped in to create the Texas A&M University Health Science Center Opioid Task Force. The organization joins the collaborative forces of all five Health Science Centers in addition to the Coastal Bend Health Education Center. Research and advocating for drug abuse allows the task force to better address the recent increase of opioid related overdose deaths in Texas and across the country. In addition to Texas A&M University’s endeavors, a drop box for unwanted prescriptions has been placed in the lobby of the Jacksonville Police Department; a joint effort made by the police department and the East Texas Substance Abuse Coalition. Drop boxes have been installed in Smith and Rusk county as well. In the hopes of cutting down on the unnecessary use of unwanted prescription drugs, local authorities ask that residents go through their cabinets and take their unused medications to these designated areas. This idea has already received praise from those who were able to rid their home of potentially dangerous unwanted medication. 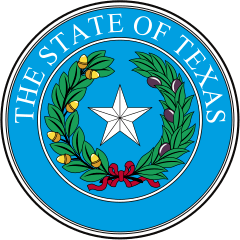 Texas hosts a variety of substance abuse treatment centers and programs whether or not this is your first time around or you are giving sobriety a second chance. Caring and licensed addiction recovery specialists are waiting to give clients the life they have always imagined,free from the bonds of addiction. Receiving care from a dedicated team of addiction recovery specialists does not have to be difficult. 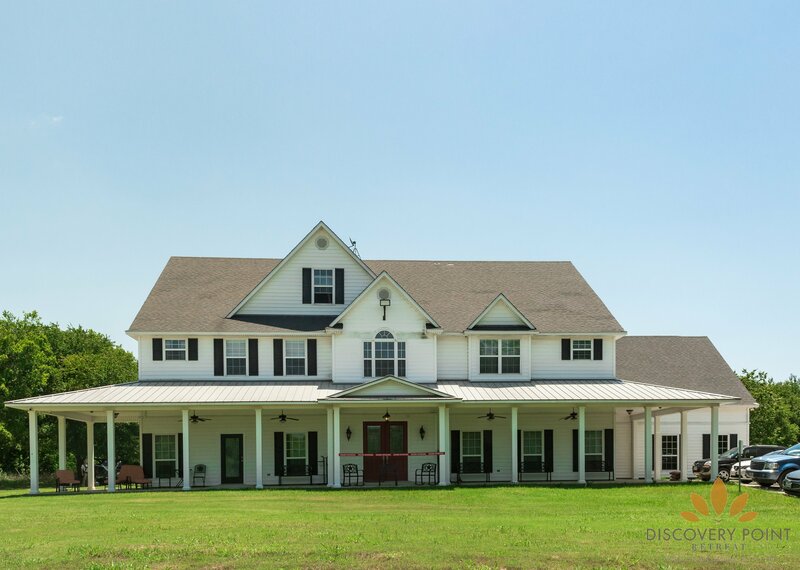 By choosing one of our Texas rehabilitation facilities, you know that you are receiving the very best in individualized addiction treatment. 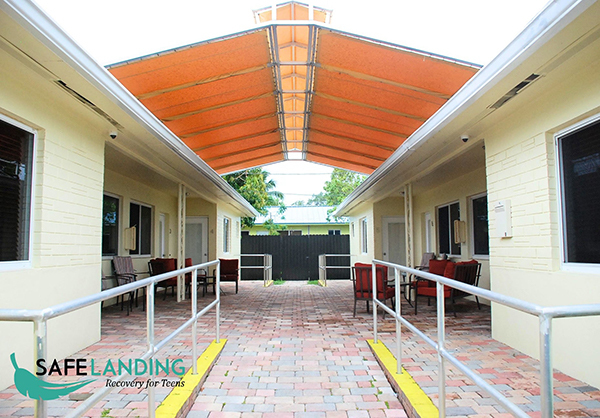 Clients are provided a drug rehab experience tailored with their specific needs and healthcare goals in mind. Niznik Behavioral Health offers comprehensive behavioral health in Texas at our Discovery Point facility. In addition to our comprehensive drug rehab programs in Texas, we also offer the same opportunities to those battling with alcohol addiction. Getting into the right alcohol rehab program makes all the difference in your road to recovery. Our accredited facilities assure that your needs will be taken into consideration to allow your journey to begin. Group and individual therapy along with after care support services are provided as apart of your treatment regimen to help keep clients focused on recovery. Treatment for a drug or alcohol addiction in our Texas facility provides clients with a full continuum of care starting with Detox. Detox is the first step in ridding your body of illicit substances in order to focus on recovering with a clear mind. Licensed addiction recovery specialists guide you through this process with around the clock care and assistance. Completing a detox treatment is the beginning and most imperative step of the rehabilitation process. 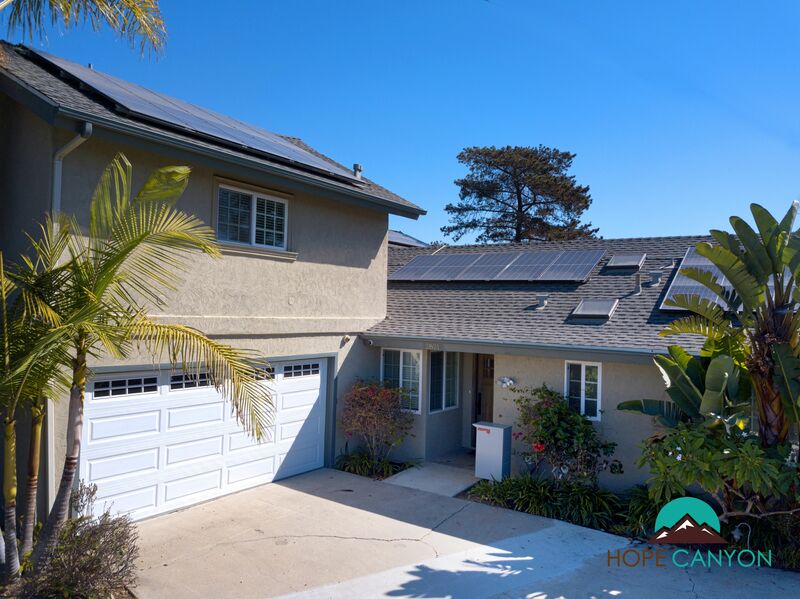 A residential inpatient program in the first step down from a detox program. At this level of care, clients prioritize changing and replacing old habits that led to using in the first place. Texas residential inpatient treatment focuses on identifying places, events, and evenpeople that were present when the client was using to allow them to avoid these potential triggers in the future. They will also be taught to cope with cravings and techniques they can use to distance them selves from any situation that may be cause for a relapse. Being a part of a partial hospitalization program in Texas is the first step in your aftercare once stepping down from a residential inpatient program. During the previous step of the client’s treatment regimen, they will have been introduced to ways in which they can maintain sobriety and avoid triggers. During this stage, they will focus on meeting for both individual and group therapies to discuss ways in which they can maintain what they have already been exposed to. PHP meeting typically take place five or more days a week, although this depends solely on the client and their specific needs. Texas intensive outpatient programs allow clients the opportunity to transition to a life of independence. As with all levels of care, clients are offered extended aftercare options including housing and education assistance as well as the opportunity to search for jobs that suit their needs. With the flexibility of day and evening meeting times,continuing with everyday activities is practical and possible all while maintaining sobriety. Once a client reaches the outpatient portion of their treatment, their focus will be aimed towards maintenance and how to incorporate learned skills to shift towards a more autonomous lifestyle. They will still attend weekly meetings and work on implementing strategies top recent relapse, but at a lower frequency. Clients meet typically once a week though that number varies depending on their particular needs. When making the decision to receive treatment for addiction in Texas, the length of treatment varies from client to client. While there is a general time frame for each treatment program, some clients require more time to address what initiated using. Inpatient residential programs are typically 28 to 90 days and sometimes more in length while outpatient programs are completely dependent upon how treatment is going and whether or not the client is ready for more independence. With the Affordable Care Act, accepted insurance policies are required to cover patient costs the same way that they cover all other behavioral health services. Contact your facility to speak about payment options that may be available to you. Getting help for your drug or alcohol addiction in Texas can alter your life in ways you may have never imagined. Receiving treatment can not only change you life, but the lives of those around you. Without the fog of addiction, you can start to mend relationships and set yourself down a path towards a healthier and happier version of yourself. With a series of client-centered therapy sessions tailored to each client’s individual recovery path, living a life free from the bonds of addiction is possible. If you are looking to get help for you or a loved one in Texas, there are programs available no matter what your needs maybe. Our treatment facility operates with the understanding that just like all people are not the same, neither are our treatment options. We know that a one size fits all plans do not apply to recovery and strive to promote an environment that enhances your rehab experience. Our case management staff and addiction recovery specialists ensure that long-term sobriety remains the goal for all of our clients. No matter what stage you are at in your recovery journey, even if this is not your first time in treatment, you can rest assured that making the decision to seek help at our Texas facility is a great start. Traveling for drug and alcohol rehab is more common than you may believe. An idea introduced to clients is that familiar people and places can be a trigger for using and it is best to stay away from those things, especially when working on recovery. Healing in a space that is free from old habits is the best way to ensure that you are giving yourself the best chance at maintaining long-term sobriety. With all that Texas has to offer, clients can be sure that be sure that they are receiving optimal care in a secure and confidential setting. Niznik Behavioral Health offers alcohol and rehab facilities around the country. Contact us today to find comprehensive behavioral health treatment in your area. Alcoholics Anonymous shares a common goal; maintain sobriety and share like experiences in realm of alcohol addiction recovery. Groups of individuals led by a therapist speak about dealing with current or past alcohol addiction to overcome any obstacles that may arise.Meeting are 100% confidential and all who attend can take away crucial information that will inevitably help them face everyday challenges head on. Alcoholics Anonymous is not a substitute for receiving residential inpatient care and is only intended as a supplemental aftercare program. Narcotics Anonymous is a great way to continue working through the steps to recovery from a narcotics addiction. Therapist lead group meetings guide clients through the 12 step program in order to help them work through past traumas that begat using. Group members can share their stories and work together to discuss new ways to cope with both negative and positive emotions in order to prevent relapse. Narcotics Anonymous is also a great way to supplement an outpatient recovery program to keep clients on track and focused on recovery. Non-profit organization SMART Recovery has one main goal; to support and promote independence for those battling addiction. Although SMART Recovery shares some similarities to both Narcotics Anonymous and Alcoholics Anonymous, they drive home the idea of utilizing self-helpprocedures to promote a healthier, substance free lifestyle. Focusing on “enhancing motivation, refusal to act on urges, managing problems without using, and developing a positive, balanced, and healthy lifestyle,” this program fits perfectly into any schedule to keep sobriety a top priority. Where: 301 John Arden Dr.